Sunday, 21 April 2019 : Acts of the Apostles 10:34a.37-43. Sunday, 21 April 2019 : Psalms 118(117):1-2.16ab-17.22-23. Give to The Immaculate Conception Church. You can make a difference! God uses each of us to bring his kingdom here on earth, and giving is one way to make a difference. Click here to find out how you can make a difference. 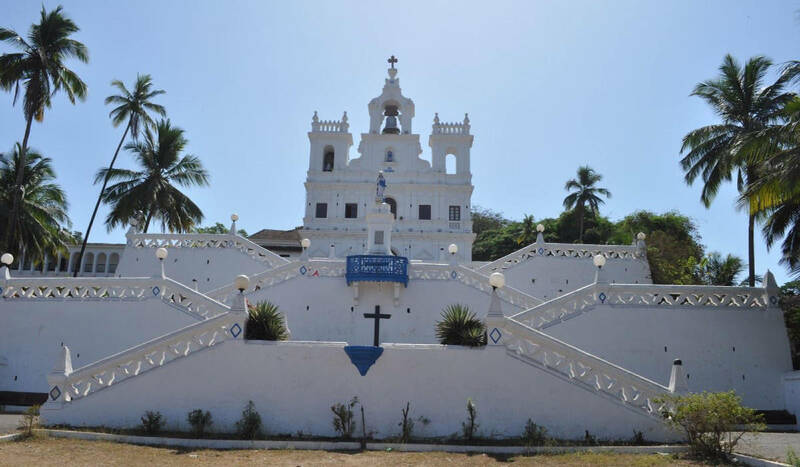 It is my pleasure to welcome you to the website for the parish of Immaculate Conception Church. Whether you are a new-comer to our area in search of a parish home, a member of the parish family or your life of faith has drawn you to seek this information. It is my conviction that God has a plan for you to become involved in the worship and ministries of the church. 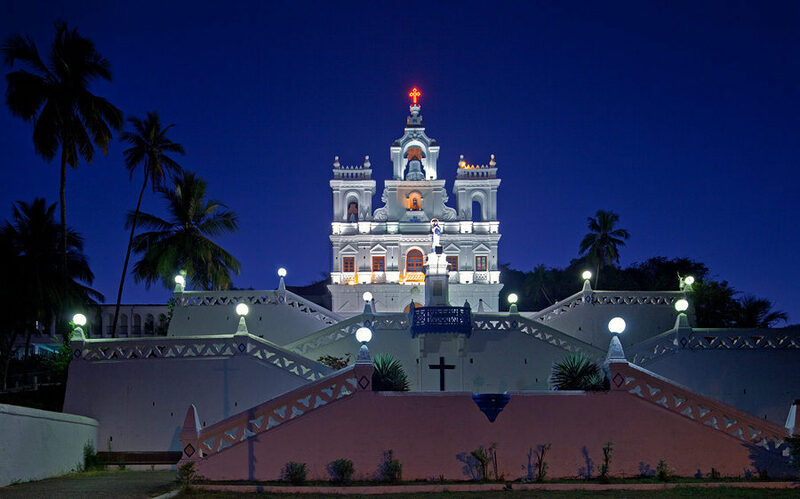 Our parish has been in existence since 1541 and is located in the heart of Panjim has served and continues to embrace the diverse generations of Catholics. In prayer, worship and service, we gather in His Name, relying on His promise to be in our midst. Founded firmly in the faith and truth of the Catholic Church, we are proud of the legacy of our ancestors and are hopeful for our future. Without the Lord’s grace there is no other purpose for our existence. I invite you to review our website in its infancy and encourage you to contact us if you have questions about our parish or its ministries. If you are a parish member, there is a wealth of information for you to use and to offer your many talents in service to your parish. May God be with you and those you love as you live your journey of faith! The Church has four altars. The main altar is consecrated to our Lady of Immaculate Conception. On either side there are two altars - one of 'Bom Jesus' and the other of 'Our Lady of Rosary'. The fourth altar which is that of Sacred Heart of Jesus, is just in front of the pulpit.